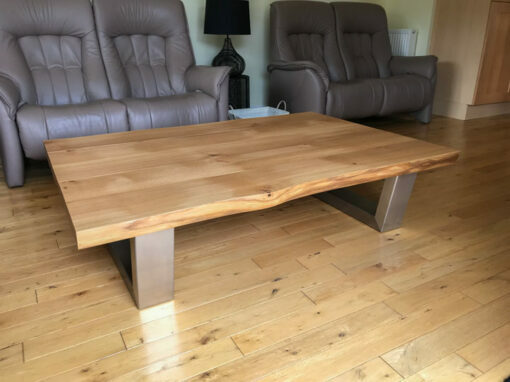 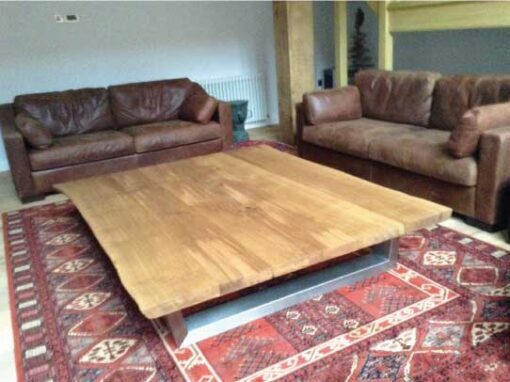 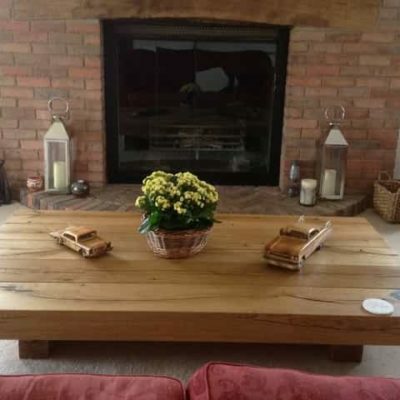 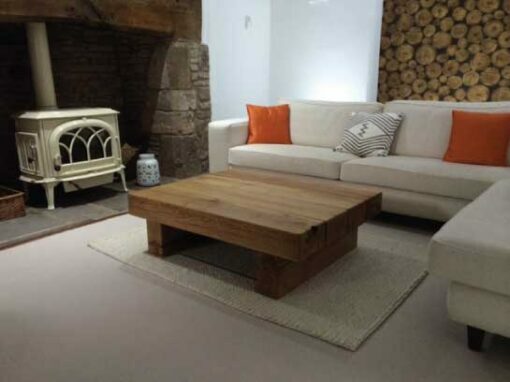 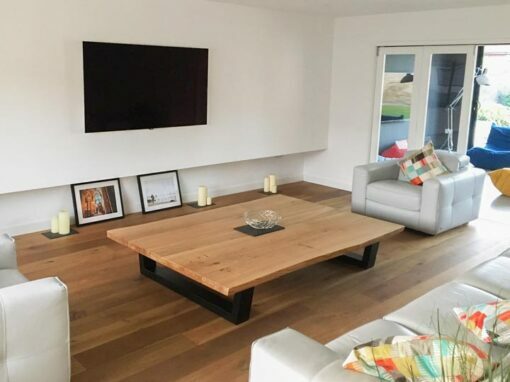 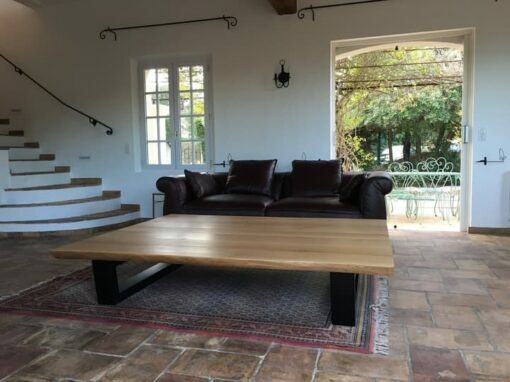 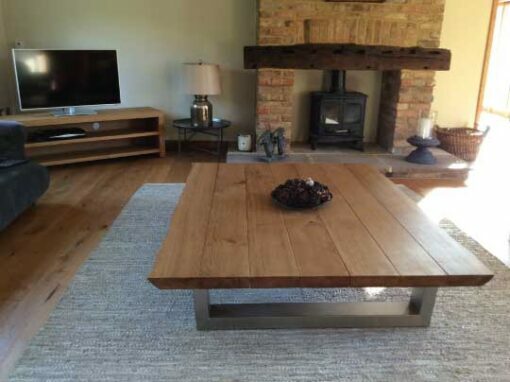 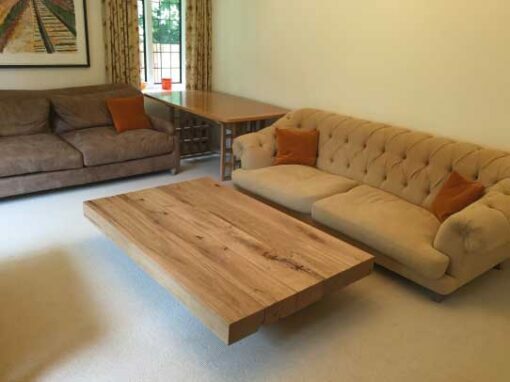 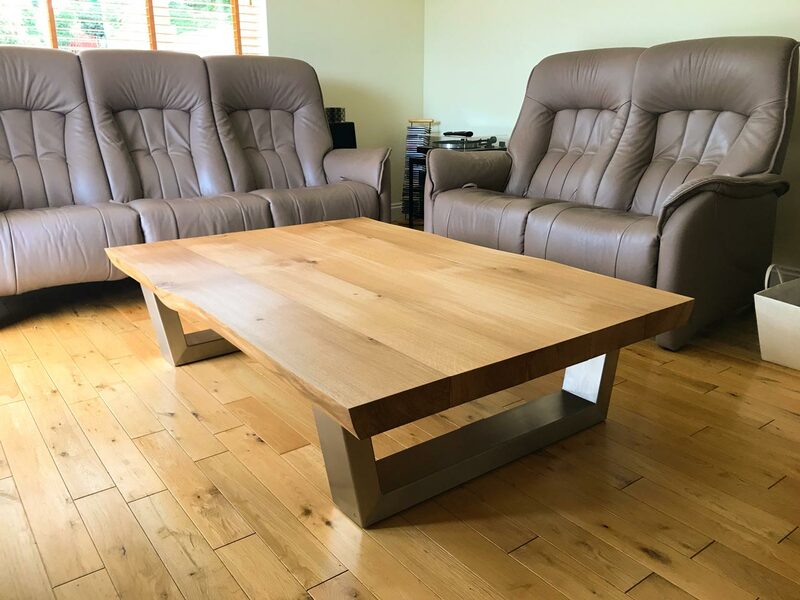 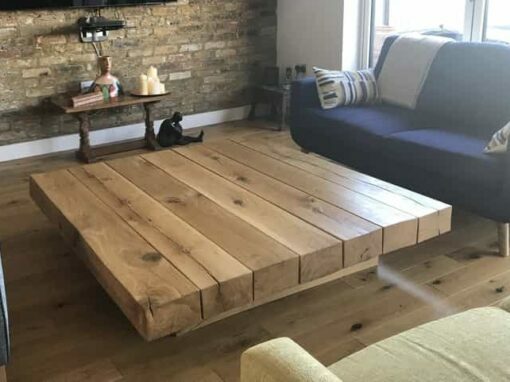 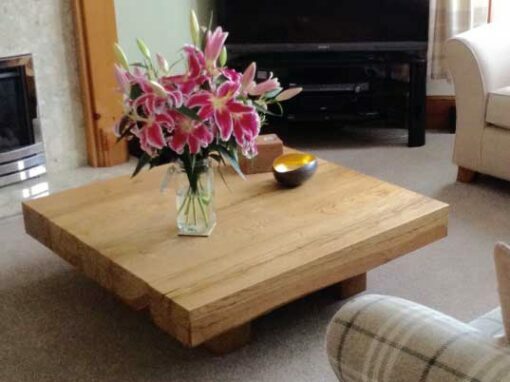 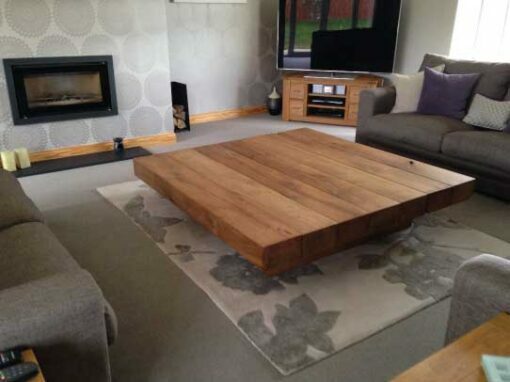 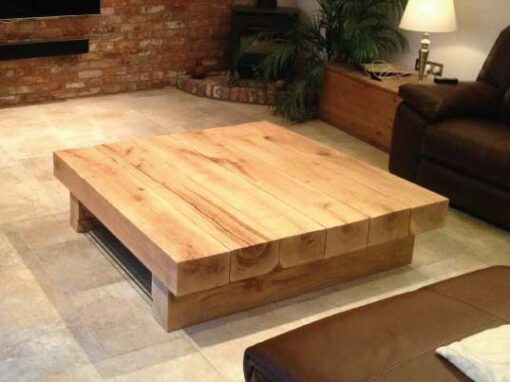 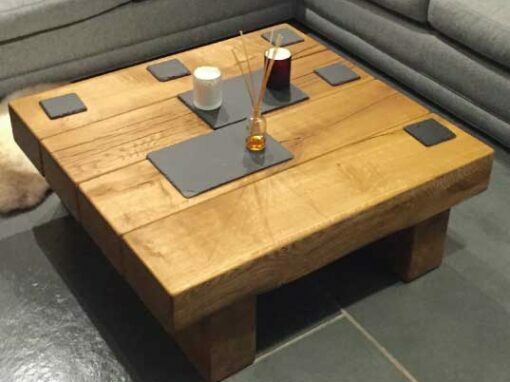 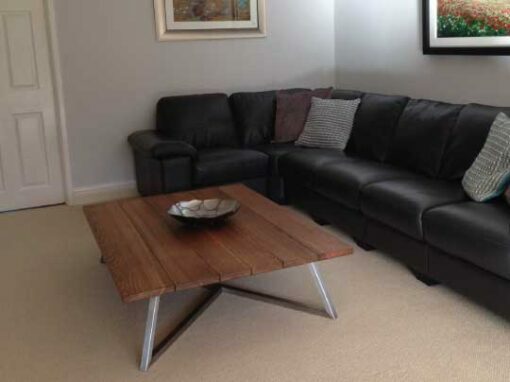 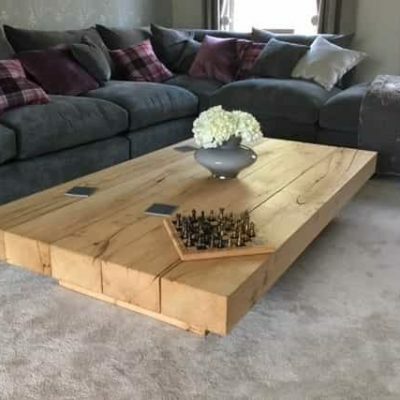 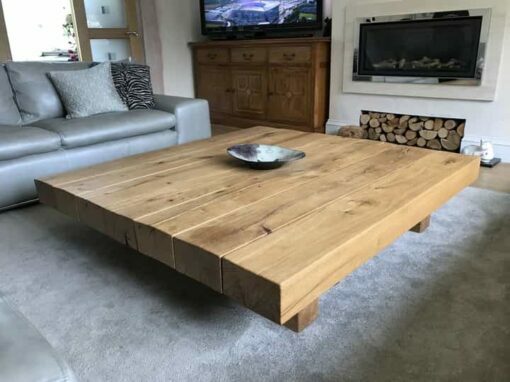 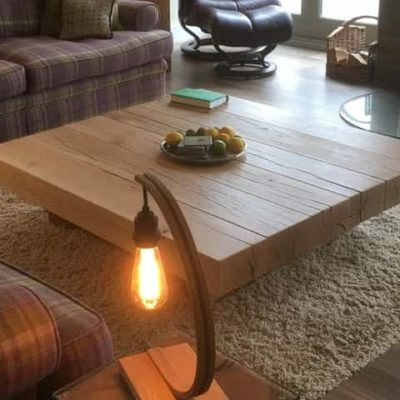 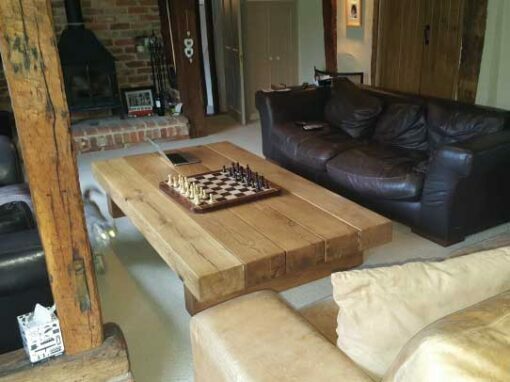 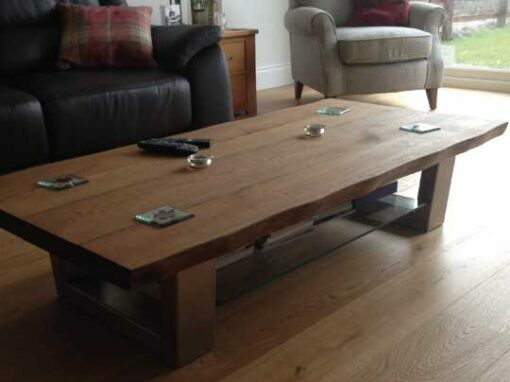 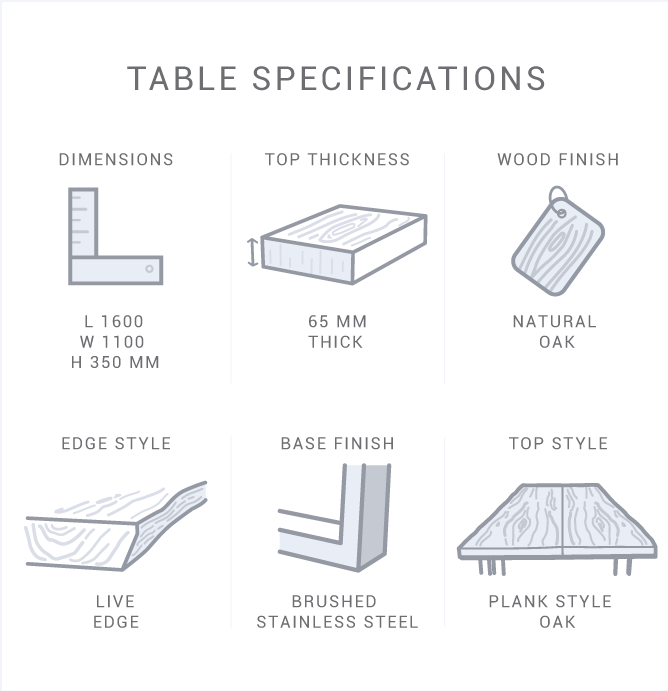 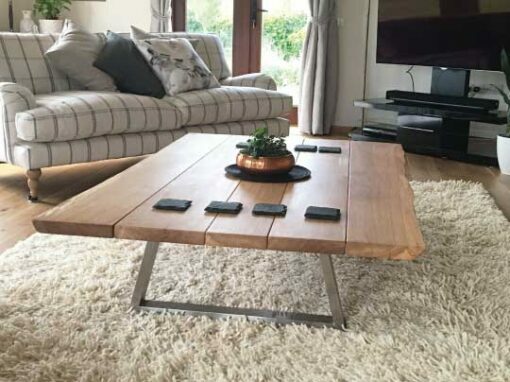 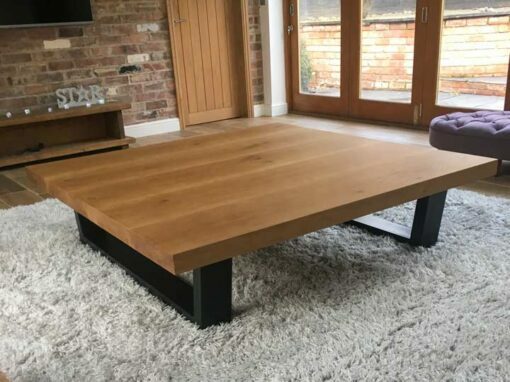 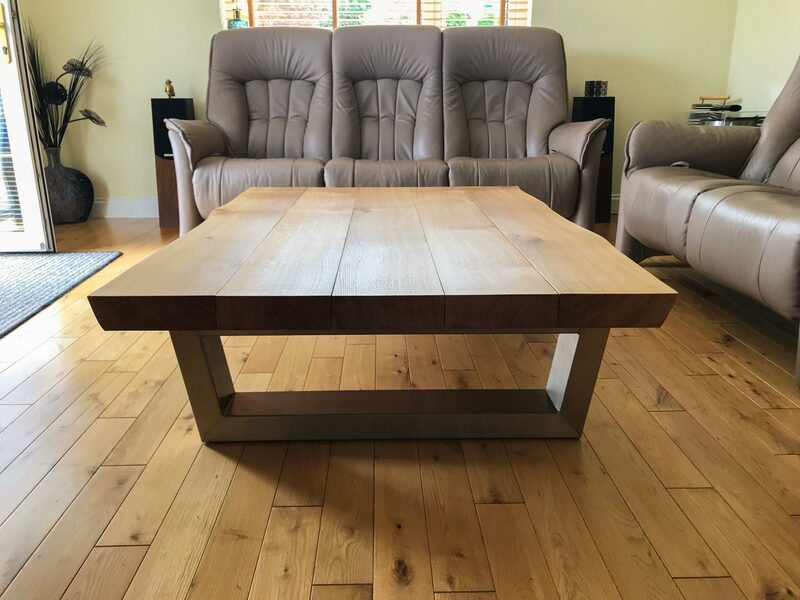 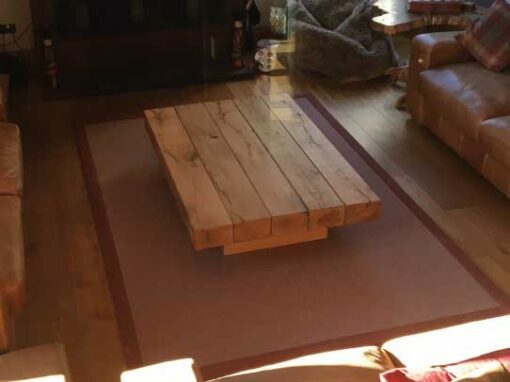 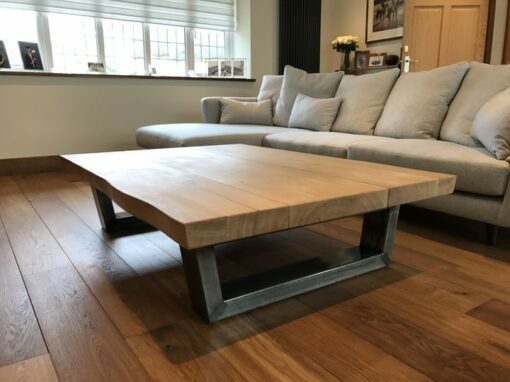 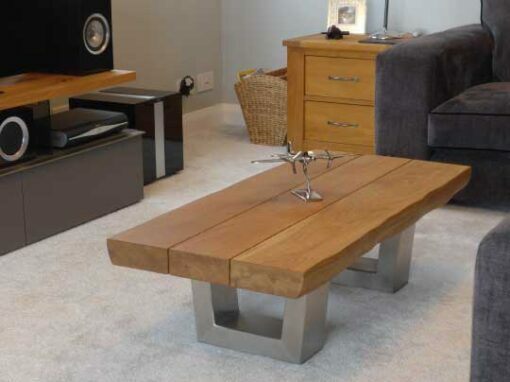 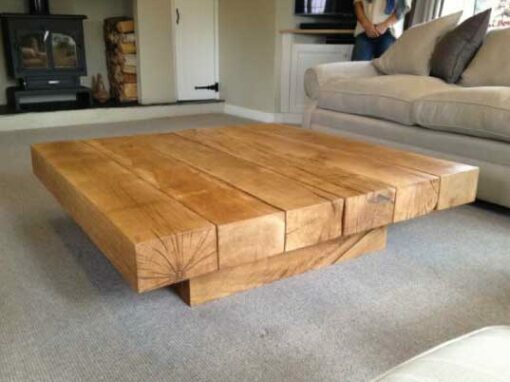 We love this live edge coffee table! 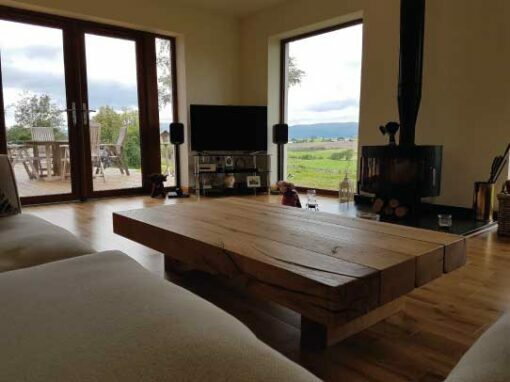 It now lives in Scotland near Argyle, a region renowned for its whiskey making. 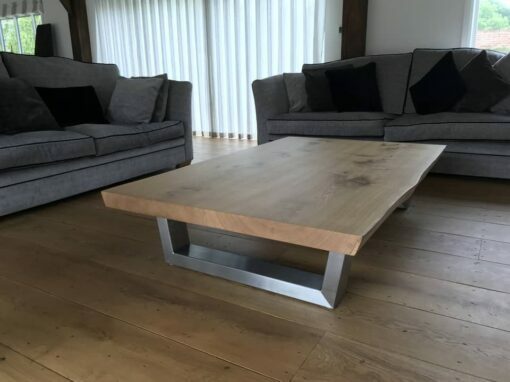 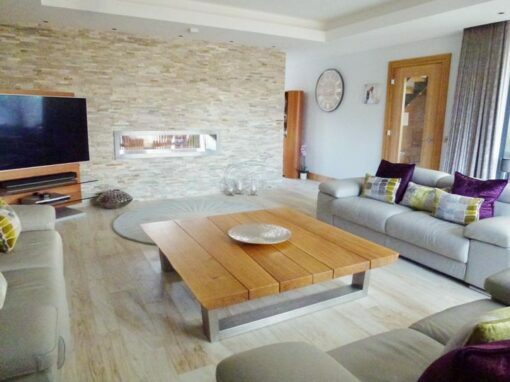 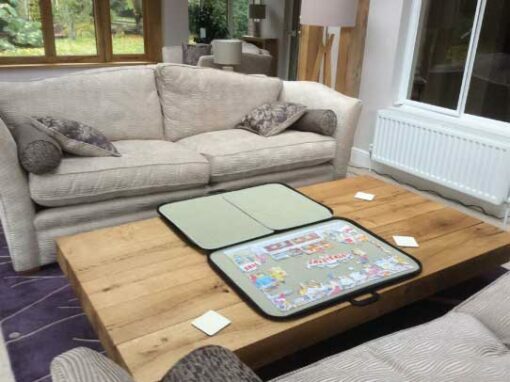 The owners were very excited to see it and had requested something very special that they’d appreciate and love forever. 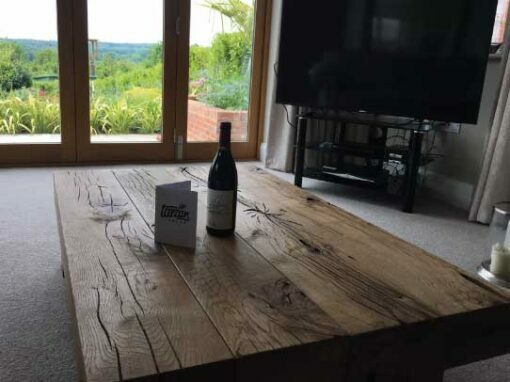 They thanked our delivery team with a bottle of whiskey each so thank you if you’re reading this.